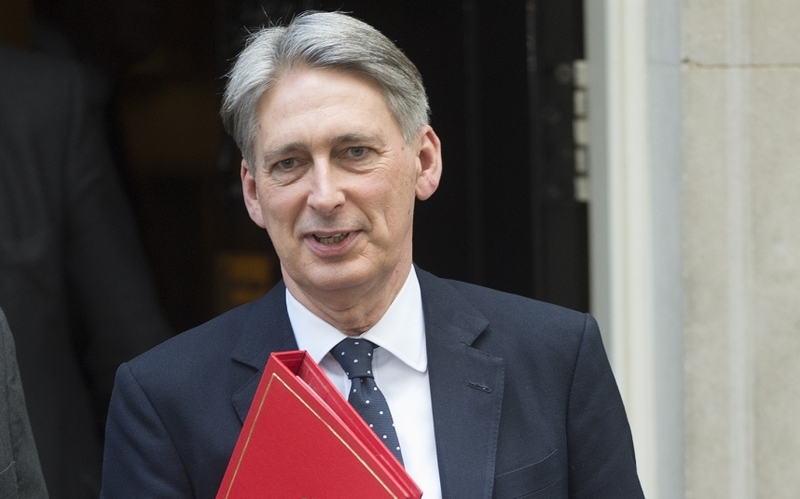 In his first Autumn Statement as Chancellor of the Exchequer, Philip Hammond is expected to deliver a ‘steady as she goes’ Autumn Statement on 23 November. It comes at the end of a tumultuous year in politics which has seen the political landscape repeatedly redrawn. As a result we are now beginning a period of enhanced uncertainty and businesses will be watching very closely and hoping that Mr Hammond can deliver some much needed reassurances and encouragement to help them better navigate through the changing times ahead. In terms of the statement itself we aren’t expecting any big announcements but there is always scope for rabbits to be pulled from hats. With this in mind just what can the Chancellor do to improve conditions for businesses in the UK looking to grow? The Chancellor will be keen to demonstrate that the UK is open for business post Brexit and to this end it is possible we may see interventions from government in the form of infrastructure investment. The previous Government was no stranger to investment in vast, high profile projects such as cross-rail and HS2. A roll out of smaller, focused transport and connectivity infrastructure investment in areas throughout the country could provide a catalyst for employment and growth. The Chancellor has already ruled out George Osborne’s plan to cut corporation tax to 15%, looking instead a longer time phased reduction towards 2020. The Chancellor however has not ruled out reducing taxes such as National Insurance and Capital Allowance which can help stimulate growth as businesses take on additional staff or invest in new and updated equipment. Even modest reductions in these areas can have a significant impact on the ability of businesses to invest and grow. Getting more clarity on the Government’s Industrial Strategy going forward will be crucial for many businesses. Recent moves by Government to reassure major manufacturers like Nissan and secure their continued investment has gone some way to show businesses that there are opportunities to shape their own Brexit experience. In the meantime the Government needs to use the Autumn Statement to project a ‘business as usual’ message and encourage businesses to move forward with investment plans that had been put on hold over the summer. The North East and other areas reliant on manufacturing and heavy industry have a unique role to play in this and sectors such as utilities, ports and logistics and automotive could do with greater certainty on energy policy – any signposts here will be gratefully received.